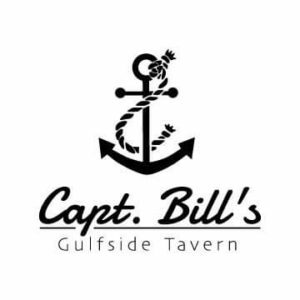 Captain Bill’s Gulfside Tavern is nestled right in the “downtown” area of Treasure Island, surrounded by great shopping, numerous music venues and just a block from the beach. 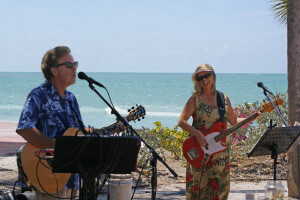 Their menu is filled with delicious FRESH seafood. You’ll find the service delightful. Come join us!